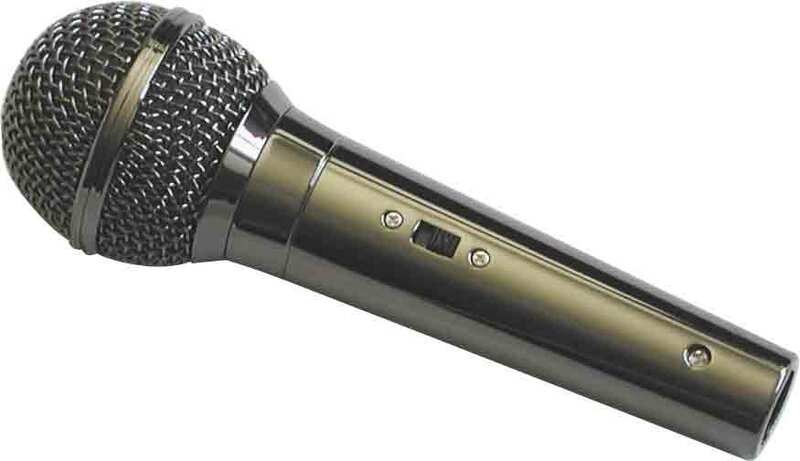 The Audio2000'S® ADM1064 microphone is one of the ADM106X dynamic microphone families which present excellent value to the music , pro-audio and karaoke market segments. With professional appearance and performances, the ADM1064 microphone is configured with a round-headed steel mesh grille, a durable zinc microphone casing plated with a deep-brown metallic finish, and a low impedance capsule inhering excellent transient responses and wide frequency response. Right from the early product development stages, the ADM1064 microphone has been intended to be designed and manufactured as a dependable, versatile and, yet, economic sound reinforcement tool. As a result, a delicate sound performance and the delicately designed and finished surface make the ADM1064 microphone an outstanding value in any vocal applications. It is suitable for either the beginners or the professional users. 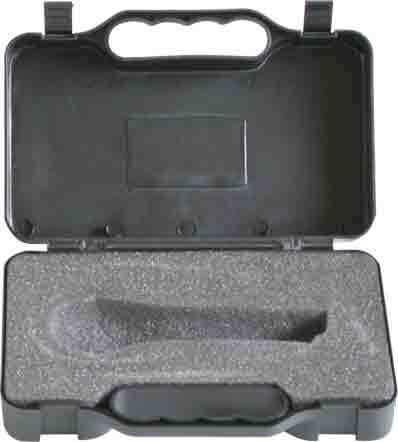 The standard ADM1064 package includes an ADM1064 microphone and a 16' microphone cable (XLRF-1/4") in an attractive colored cardboard box.